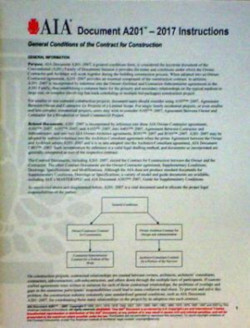 Contractor Campus is not affiliated to any testing company or government agency. 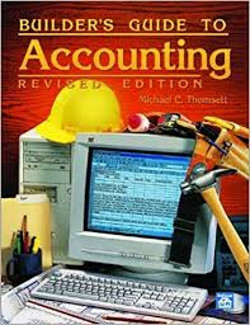 We are an independent school and bookstore providing exam prep services and books to contractors. 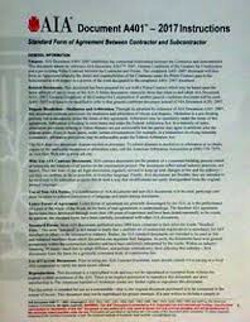 Books ship daily via UPS ground from Fort Myers FL. UPS tracking is emailed to you when your books are shipped. Tabs are available for ALL books. 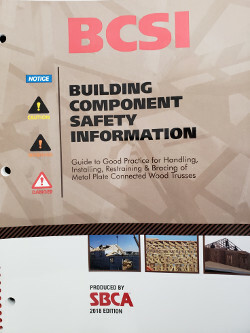 This book covers all aspects of the handling and installation of metal plate connected wood trusses. 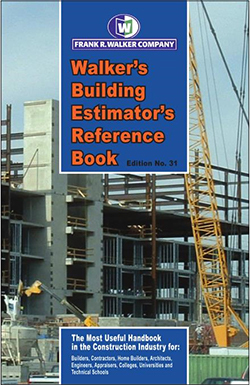 It is a great reference for carpenters and builders. 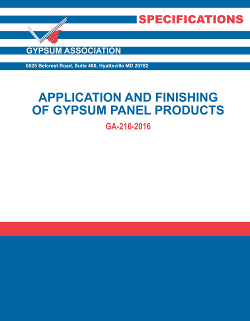 This illustrated book gives recommendations for the proper installation and finishing of gypsum board. 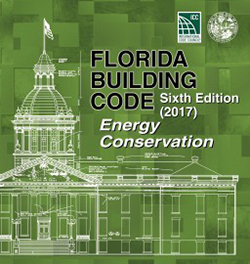 Publication by the University of Florida which covers all aspects of energy efficient construction in Florida. 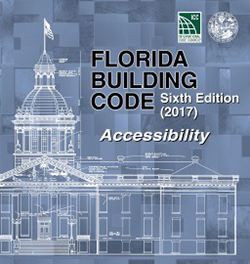 The Florida Accessibility Code (Florida Building Code - Accessibility 2017) outlines the code requirements for compliance with the ADA (Americans with Disabilities Act) as it relates to the construction of public buildings and structures. 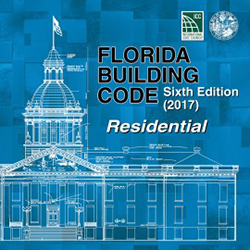 Samples of its content includes specifications on the construction of handicapped-accessible restrooms, as well as requirements of the construction of wheel chair ramps. 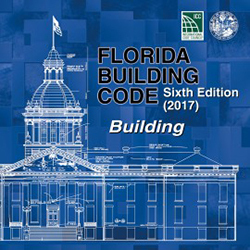 The Florida Existing Building Code (2017 edition) is the primary code reference for the remodeling and restoration of existing buildings in FL. Placing Reinforcing Bars covers all aspects of concrete reinforcement. 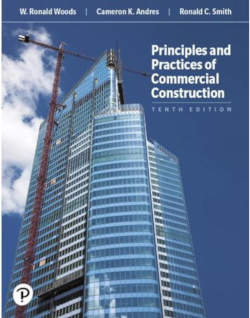 Principles and Practices of Commercial Construction covers all aspects of the building process with a focus on civil structures and high-rise buildings.